Oxford jewellery retailers have witnessed an increase in footfall since the opening of the revamped Westgate shopping Centre last year, and have high hopes it will boost business in the city for the long-term. Work on a transformed shopping centre began in early 2015, with doors finally opening to the public on October 24 2017 after a £440m facelift. Covering 800,000 sq ft, the new shopping centre brings together over 125 stores and restaurants, alongside a cinema and modern roof top terrace, which provides views of the city. 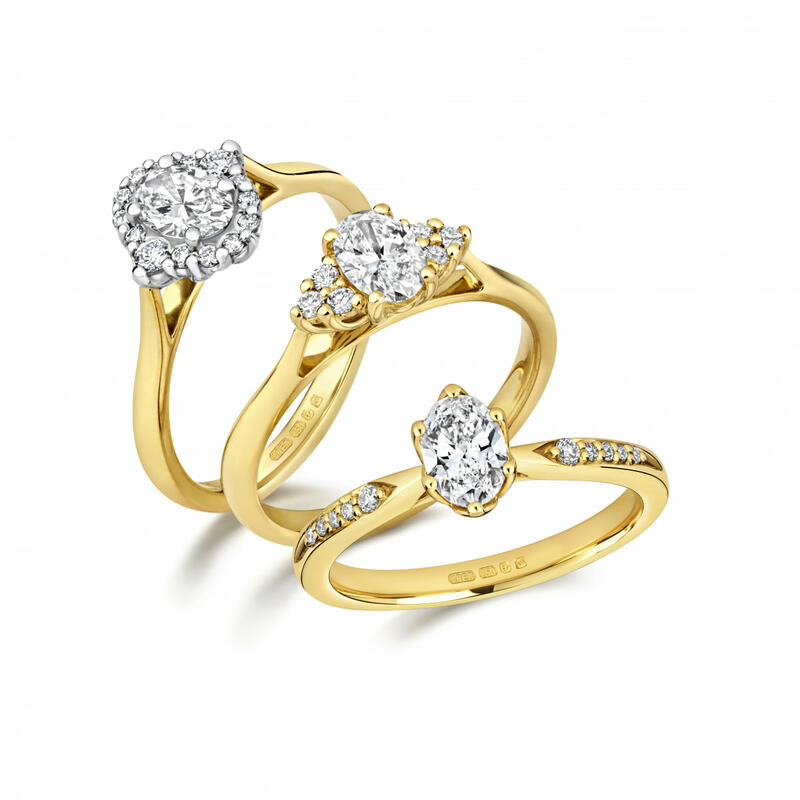 National jewellery retailer Goldsmiths was the first jeweller to open in Westgate Oxford, with Carat* London and Ernest Jones joining the line-up soon after. Described as a “forward-thinking” shopping centre, offering shoppers a unique customer experience, Westgate fills the void of a much-needed destination shopping area in the city. While Oxford excels in many areas, the retail landscape has not been first class over the years, causing many to shop in nearby cities such as Milton Keynes and even London. 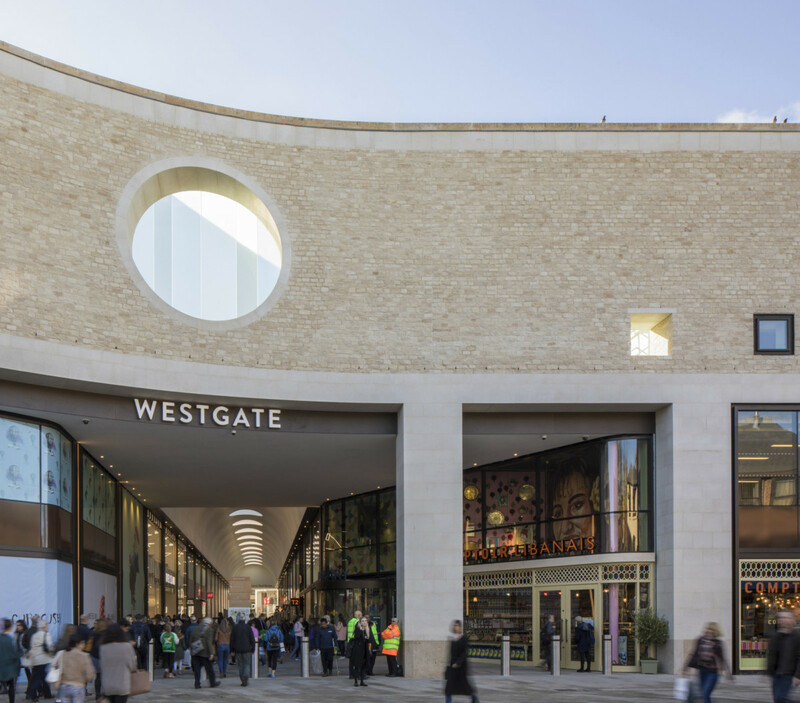 However, now retailers feel positive that Westgate will pull shoppers back into Oxford again, with the city’s latest footfall figures reflecting change is already afoot. So far in 2018, footfall has been up year on year, with February (the last month before visiting) recording a 23.2% increase. Furthermore, independent jewellers on the high street told Professional Jeweller that footfall has increased, even in areas not directly outside the shopping precinct. 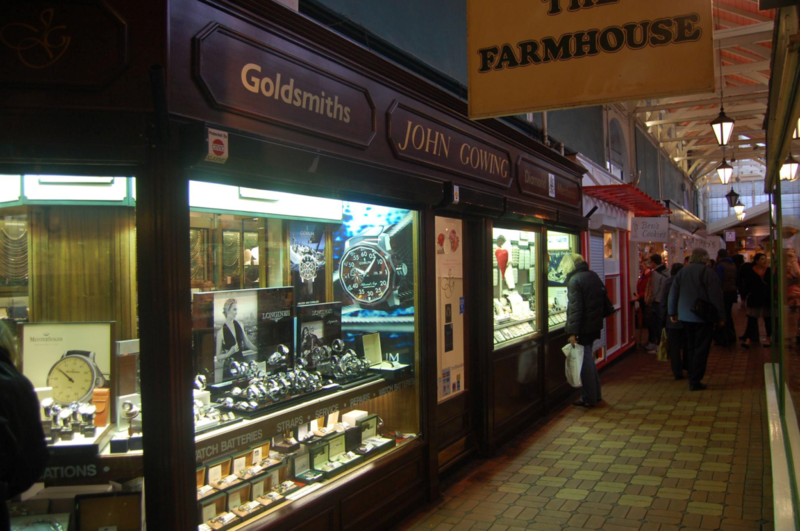 Independent jewellery retailer John Gowing, located inside the Covered Market, agrees, saying the city has already seen an uplift in footfall. “It [Westgate] will be much better for business because for more than three years now we haven’t had a shopping centre or a multistorey car park in the city centre, and people have been drifting away from Oxford,” explains owner of the namesake store, John Gowing. National jeweller Goldsmiths was ready for business on the day Westgate opened to the public, and, following a significant £1.4m investment, welcomed Oxford shoppers to a contemporary showroom on the upper ground floor opposite the new John Lewis. 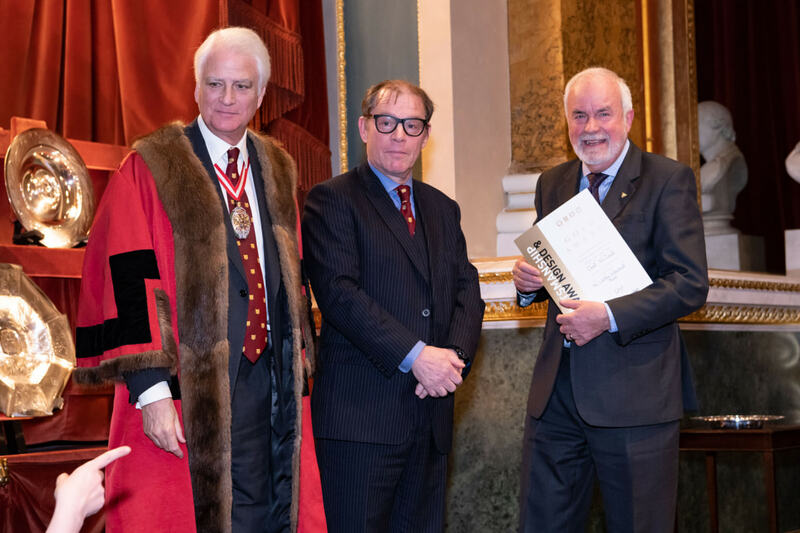 The investment included branded areas from Rolex, Omega, Breitling and IWC, as well as luxury jewellery from Mappin & Webb and Jenny Packham, exclusive to Goldsmiths. 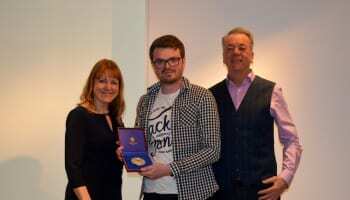 In addition, nine jobs were created as a result of the new store with the recruits joining the Goldsmiths Oxford team headed up by showroom manager David Rodger-Sharp. Discussing how business has improved since the shopping centre opened, Rodger-Sharp tells Professional Jeweller: “People have more reasons to visit Oxford. What’s really exciting is that we are seeing a new base of customers visiting from Milton Keynes, Bicester and even as far as London. 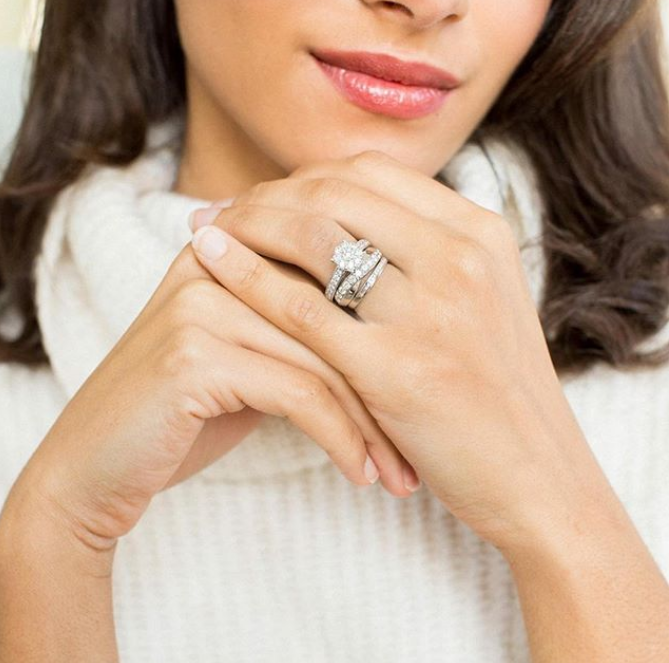 REVEALED: What are Brits most concerned about when buying an engagement ring?